*Antonio Esfandiari‘s success continued as he took down the second event of the WSOPE. The € 1000 entry fee for the event was only 1/1000 of what he paid to enter the Big One over the summer. 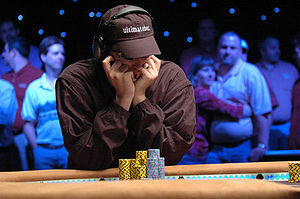 Antonio outlasted a field of 626 players to win his third bracelet and managed to take the lead in the WSOP Player of the Year race. *In other tournament news, PokerStars player “maratik” took down the Main Event of the World Championship of Online Poker (WCOOP). 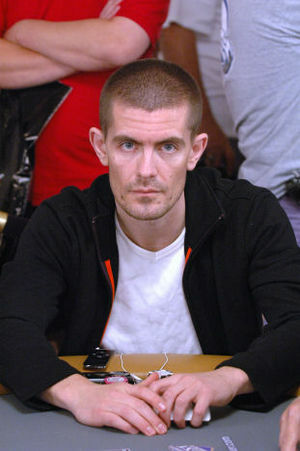 A small stakes grinder, maratik won entry to the Main Event through an FPP satelite. 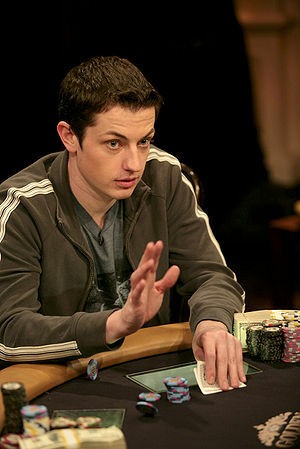 Outlasting 1825 players, maratik agreed to a deal at the final table (after stating “I wont million”) which earned him over $900,000. By being the last man standing he won another $100,000 and the championship title and brought joy to all those who were rooting for the underdog to win. 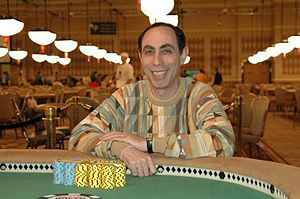 Confirmed – Howard Lederer's final interview this weekend with Diamond Flush Poker, last follow up after 2+2pokercast and LedererFiles. Read more at Durrrr’s Twitter here. Master of the poker parody video SrslySirius outdid himself with his new video Howard Lederer Confesses Everything. Here’s a collection of some of the many responses to the Lederer Files that have popped up online over the last few days. Next is an interesting blog from Bill Rini. He offers his unique perspective on the videos as someone who actually worked for Full Tilt in the past. And The Lederer Files Parts 5, 6, and 7 covers the end of the interview. Barry Greenstein (barryg1) made a post on 2+2 with his take here. 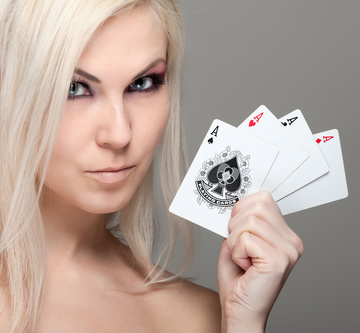 Poker commentator Jesse May just published a blog The Lederer Files: Remaining Questions. 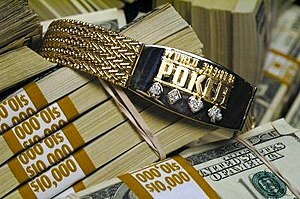 Barry Carter also wrote a blog- The Lederer Files from a Poker Media Perspective. In part 4 of the exclusive interview with Howard Lederer on PokerNews.com, Lederer opens up about the first few months after Black Friday, and how the company reacted to finding out about the massive shortfall.